Elderly woman waiting to be examined at the free eye clinic sponsored by Artists for World Peace, the non-profit I traveled with. The Moshi Academy, where most of Artist for World Peace's sponsored orphans attend school thanks to the Non-Profit. Villagers in Kibosho-Umbwe, posing proudly in front of their future house. Brick buildings are rare in the village, most people live in wooden huts. Village women in Kibosho-Umbwe, they are part of a women's cooperative, supported by Artists for World Peace. Local salesman and cobbler in the streets of Moshi. Delfina, one of the orphans at Good Hope Trust, doing her daily chores. 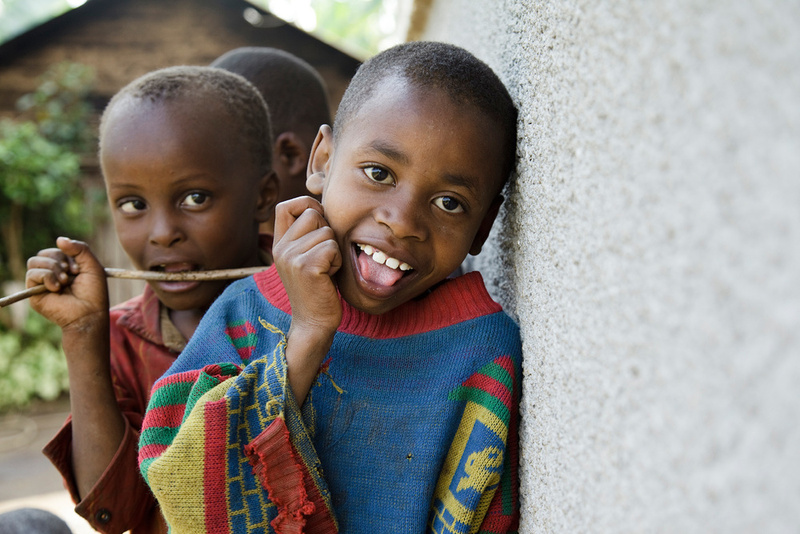 Village children in Kibosho-Umbwe, following me and my camera everywhere I go. Massai man in Kibosho-Umbwe and recipient of eyeglasses via the free eye clinic provided by Artists for World Peace. 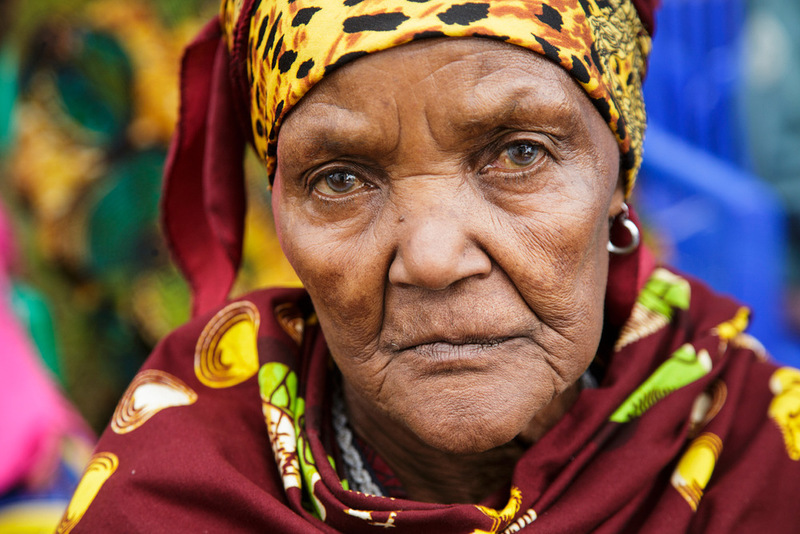 Local woman in Kibosho-Umbwe and Massai man in the lowlands of Tanzania. Village children in front of their hut in Kibosho-Umbwe. Villager with younger brother in front of the family's hut in Kibosho-Umbwe. Village woman carrying market produce in Kibosho-Umbwe. Bahati, one of the sponsored orphans of Artists for World Peace, posing for a portrait at Good Hope Trust. Elderly man in Kibosho-Umbwe, awaiting examination at the free eye clinic sponsored by Artists for World Peace. Village children riding on the back of a car in Kibosho-Umbwe. Village children at Good Hope Orphanage, waiting for their lunch. Esta, one of Good Hope's orphans, shortly after her arrival at the orphanage. She is now one of the sponsored children of Artists for World Peace. Robert, one of the sponsored orphans of Artists for World Peace. Women collecting sand at the river bank in order to make bricks. Gilo, a local girl who spends time at the orphanage any chance she gets. Neema, one of the sponsored orphans of Artists for World Peace. School children at Moshi-Academy, where most of the sponsored children of Artists for World Peace attend school. Delphina, one of Artists for World Peace's sponsored children in the school house at Good Hope Orphanage. Musa, one of Artist for World Peace's sponsored orphans.